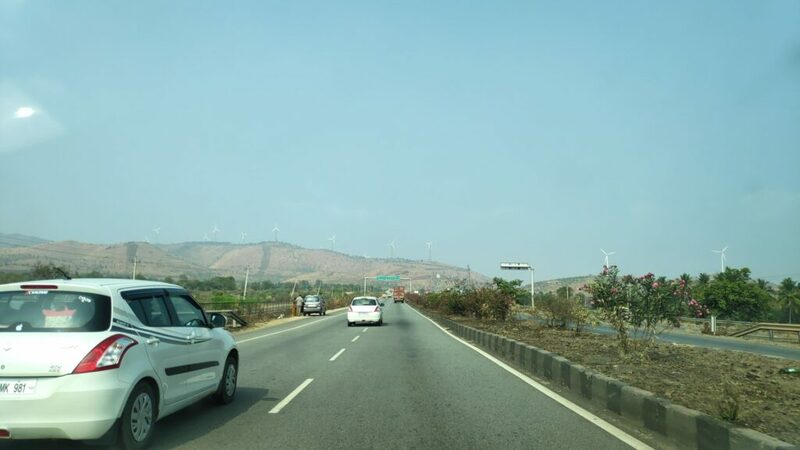 In our last post, we described our journey to Vani Vilas Sagar Dam. 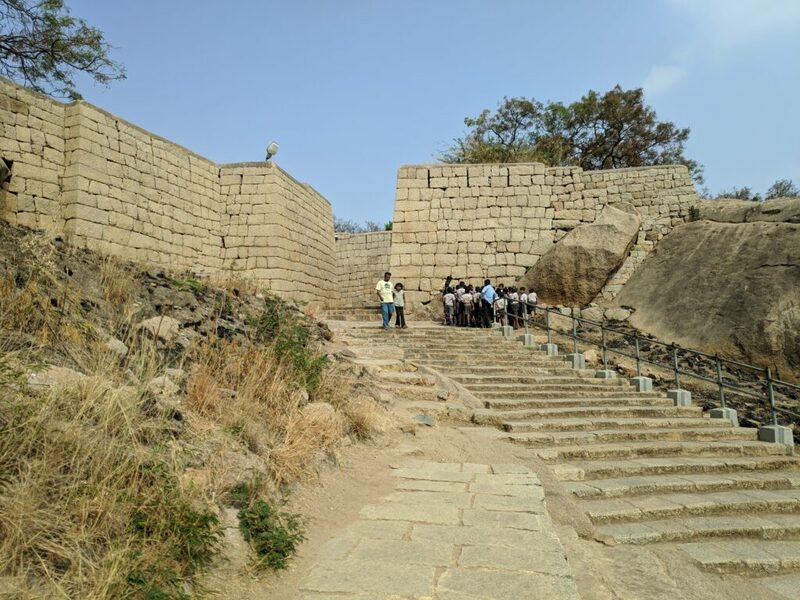 From there, we headed to Chitradurga Fort. Blimey! The heat made our experience terrible. 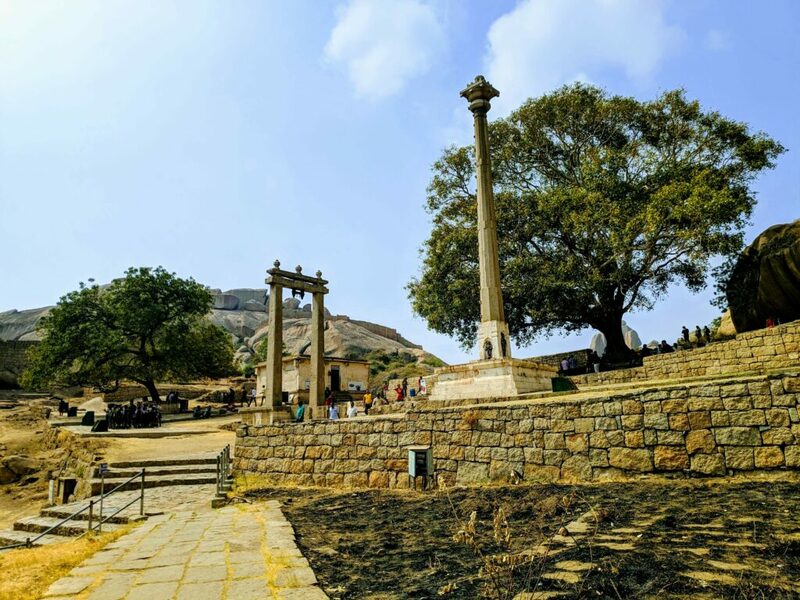 Chitradurga Fort is located in the Chitradurga district of Karnataka, India. 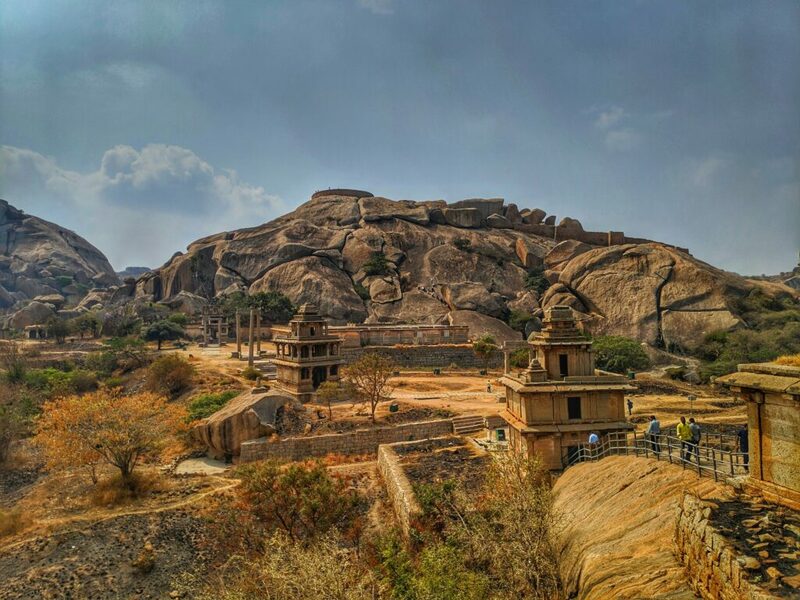 The construction of the fort dates back to the 13th century by the rulers of the Chalukyas and Hoysalas dynasties (Vijayanagar Empire). 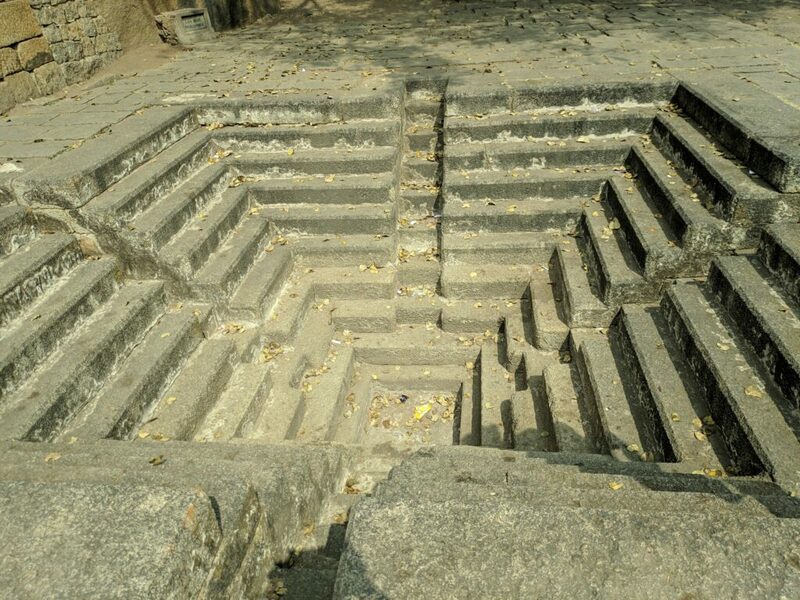 The fort has been built in a series of seven concentric barricade-like walls and has various secret passages. There are citadel, masjid, warehouse, ancient temples and storehouse of oil and grains. 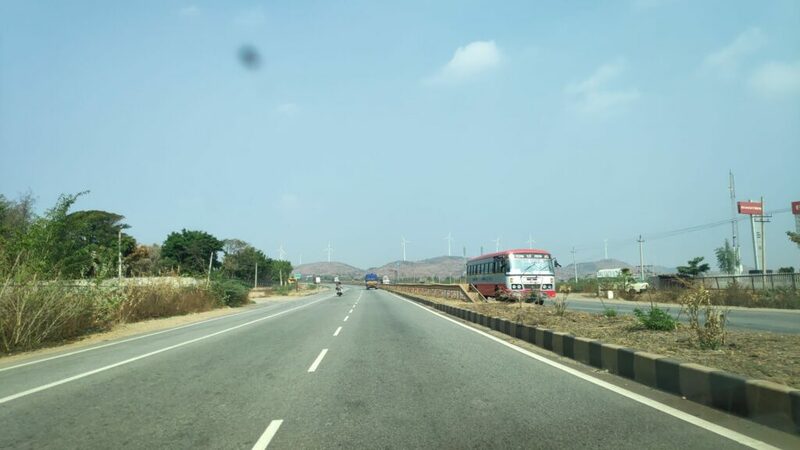 En route Chitradurga Fort the driveway is beautiful, for you can see small hillocks lined with windmills. The road is as smooth as silk and traffic is low. You can even stop and enjoy the view. 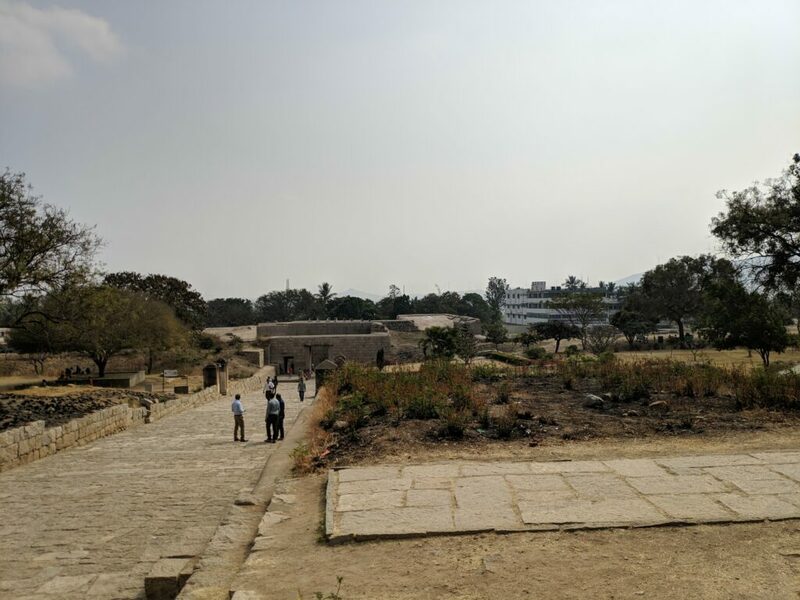 The entrance to the fort can be found using the Google map again. You will be caught unawares by the architectural design and strategic planning with which the fort has been constituted. The walls are built with strong stones-with small gun slits and watch holes. We did not venture into exploring more as none of us is a History enthusiast. Moreover, the sweltering heat made it impossible for us to go deeper into the fort. Since there is quite a distance to walk, it is advisable to cover this place in the wee hours of the morning when the sun is a little gentle. This place is open all around the year. 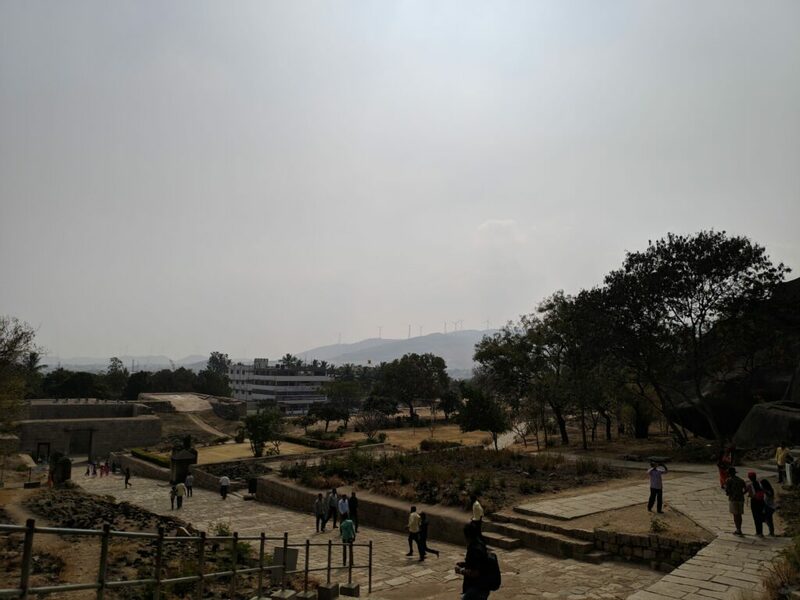 • If travelling by car, try to follow the Google map as it will lead you to the main entrance of the fort. This will reduce the walking distance. • Carry enough water as there is only one shop inside the premise that sells water and ice cream (some other snacks too). • Wear comfortable clothes. Avoid heels. • Fuel tank should last for long as there are no petrol pumps too. That’s not all, folks! 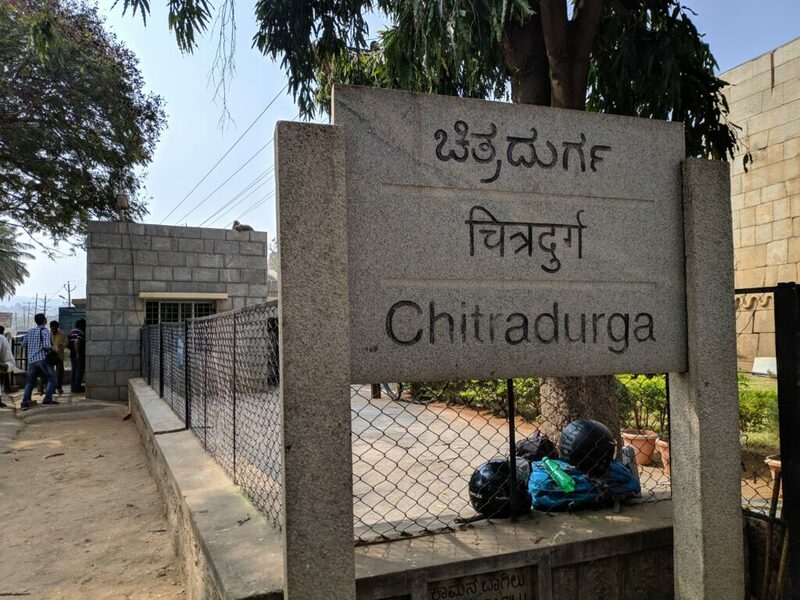 After Chitradurga Fort, we headed to our third destination for the day. But let’s keep it under the wraps until the next episode.